situated between latitude 6000’ and 6028’s and longitudes 29043’ and 30007’E. Lake, Mountains range, Rift valley and forests. Altitude: 2000 to 2462 metres above sea level. 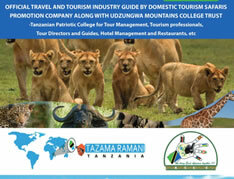 Chimpanzee, lake Tanganyika, several species of primates, mountain range, waterfalls, birds, forests, and beaches. 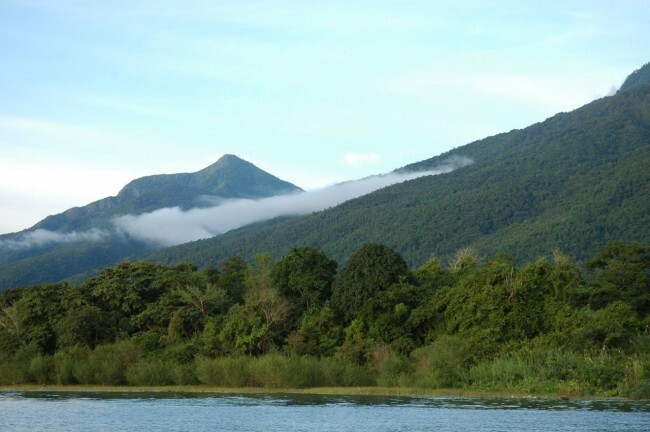 Dry season (May – October) best for forest walks, although there is no problem walking in the light rains of October – November. 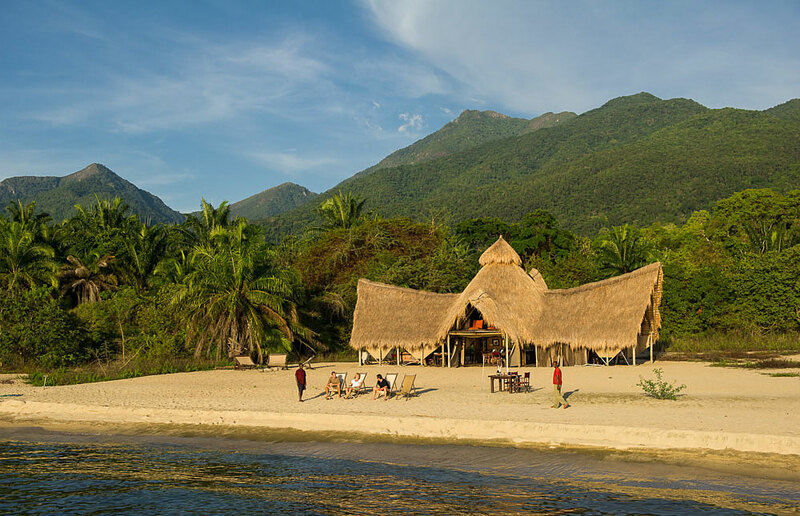 Airstrip, boats, Camping sites: rest houses, luxury tourist camps park guides, visitor information centre, VHF radio system, park aircraft, hiking trail etc.